Situated on the Frankfurt fairgrounds, the Forum is a unique elliptical glass structure building that combines design and transparency in an extraordinarily elegant location. With its modern ambience and a light-flooded exhibition hall the Forum offers a phenomenal space for the fair and the ideal conditions for the presentation of contemporary art. The Frankfurt exhibition grounds are among the largest and most modern anywhere in the world. Messe Frankfurt plays host to around 260 trade fairs, congresses and other events in Frankfurt every year. Many prominent international trade fairs have been held in Frankfurt for decades, prime examples being the International Motor Show (IAA) or the Frankfurt Book Fair. 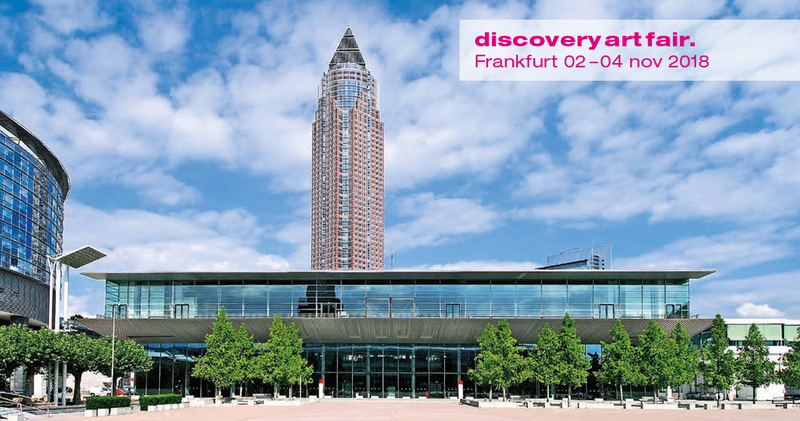 Situated right at the heart of European business centre Frankfurt, Messe Frankfurt is a cosmopolitan and international trade fair centre with excellent transport connections. Numerous suburban train (S-Bahn), underground train (U-Bahn) and tram lines serve the entrances to the exhibition grounds directly. Frankfurt International Airport can be reached in 20 minutes by car or public transport, while Frankfurt Central Station is just four minutes away.